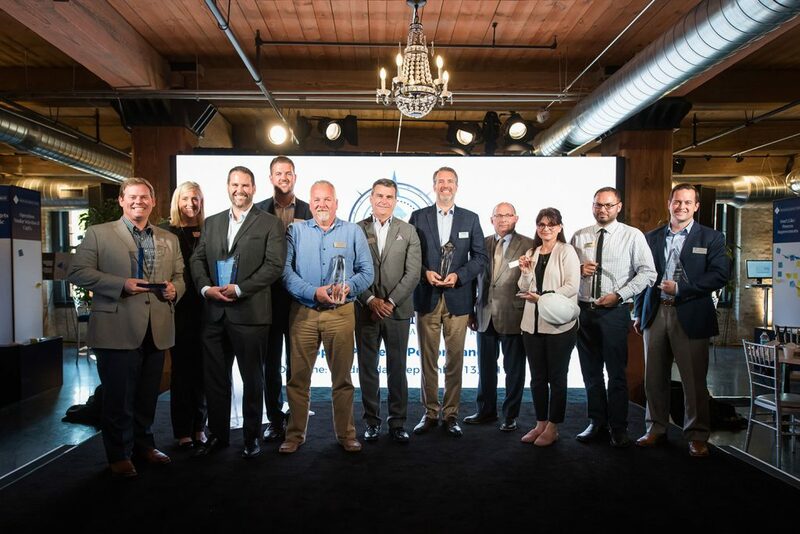 The first annual DOC Awards were presented this September at the Management Summit 2017 in Milwaukee. 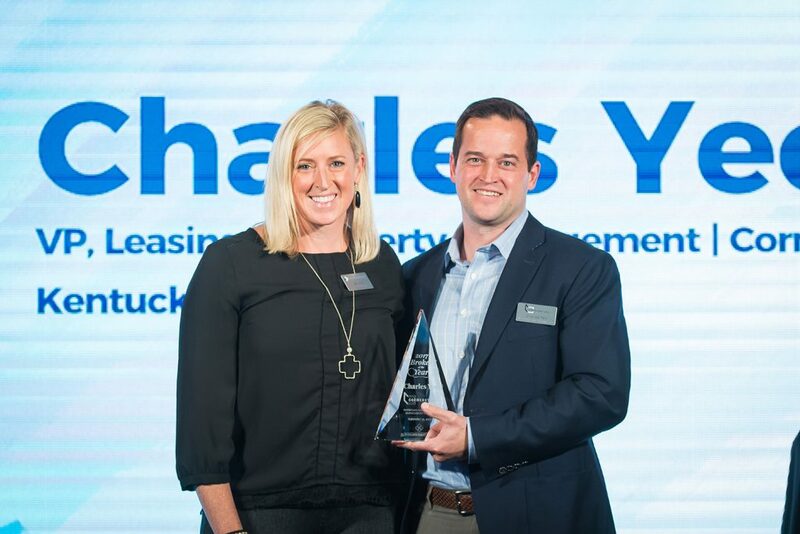 We’re proud to announce that Charles Yeo, a member of our Brokerage team, received the national award for Broker of the Year! This was the first year that the awards were presented. Among the recipients there were seven national awards presented to an individual showing exceptional performance, character and dedication. Charles has been part of our team for over 12 years. He is a Vice President at Cornerstone and helps our clients in Kentucky and Indiana make great investments in healthcare real estate assets. At the summit, we joined about 100 fellow Facility Management and Leasing Partners for two days to share ideas, connect with each other and learn about new DOC process improvements.